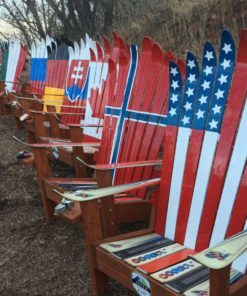 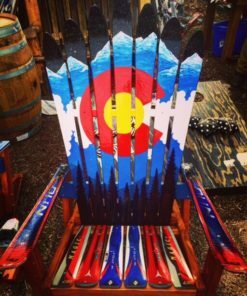 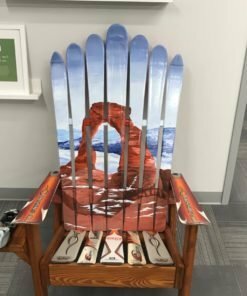 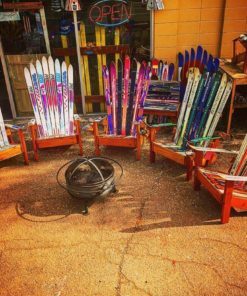 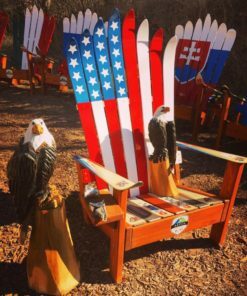 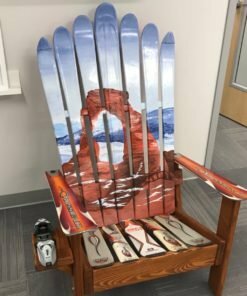 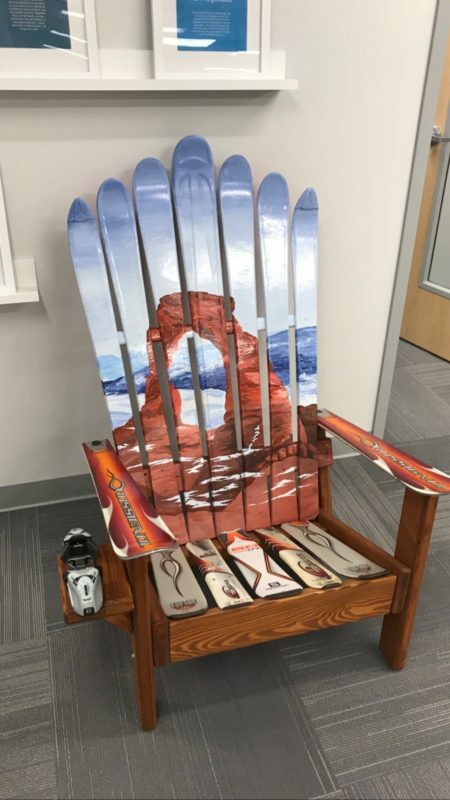 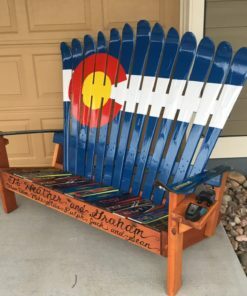 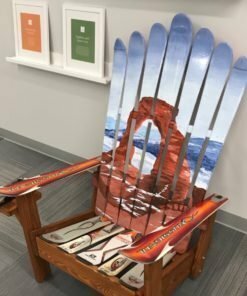 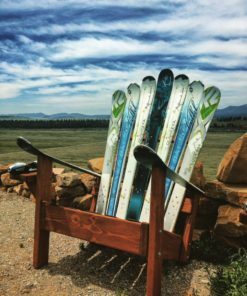 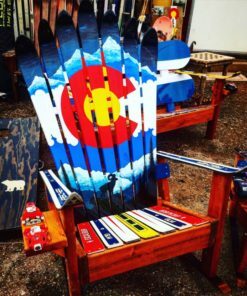 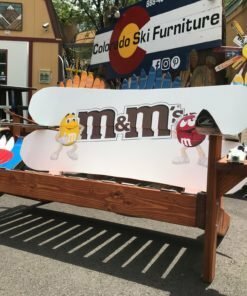 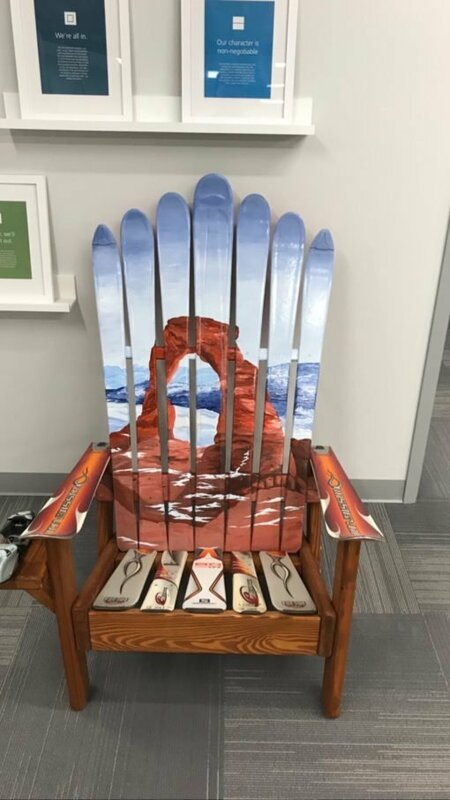 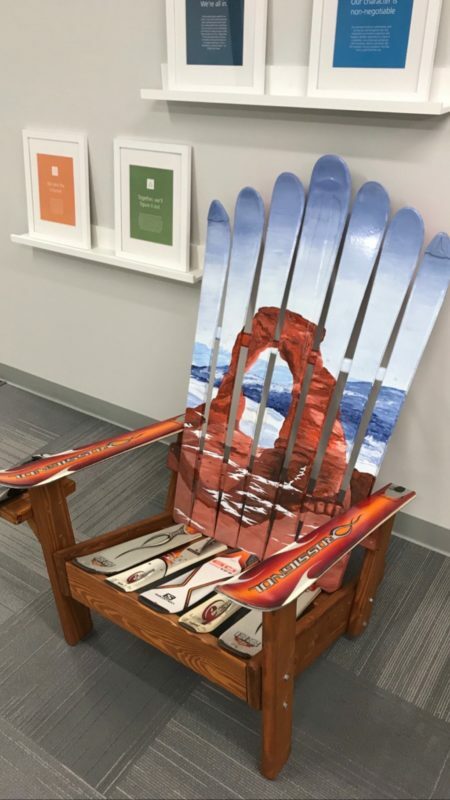 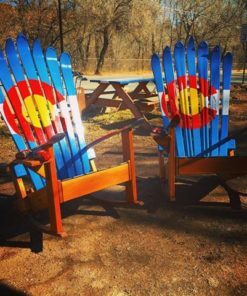 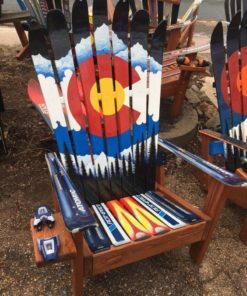 Canyonlands Arches Ski Chair – Utah’s beauty captured in this fabulous homage to our National Parks! 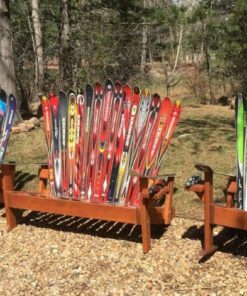 Our new release you’ll love to look at every day for years to come! 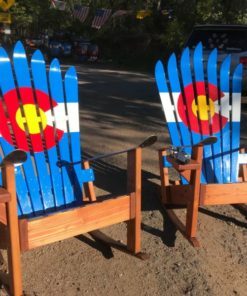 Beautiful, special, one of a kind and so comfortable you’ll retire your couch potato side gig….haha.